It has taken us over one year, but the construction of our new rooms if finally complete. 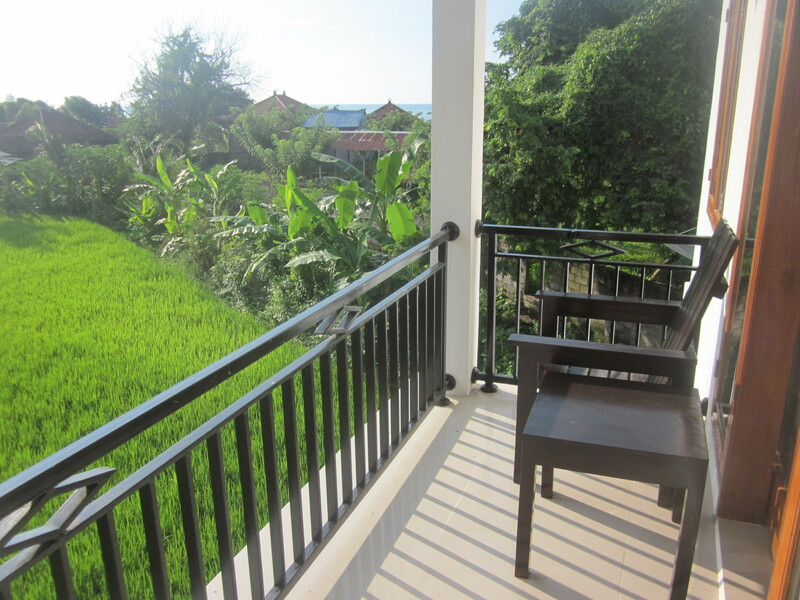 We have added two rooms downstairs and two rooms upstairs. 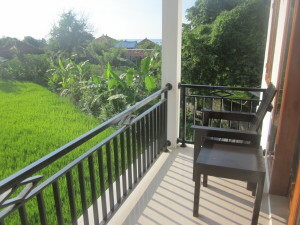 The upstairs rooms have views of the sea, ricefield and mountains. It is really beautiful, not to mention relaxing sitting out on the terrace of the rooms. 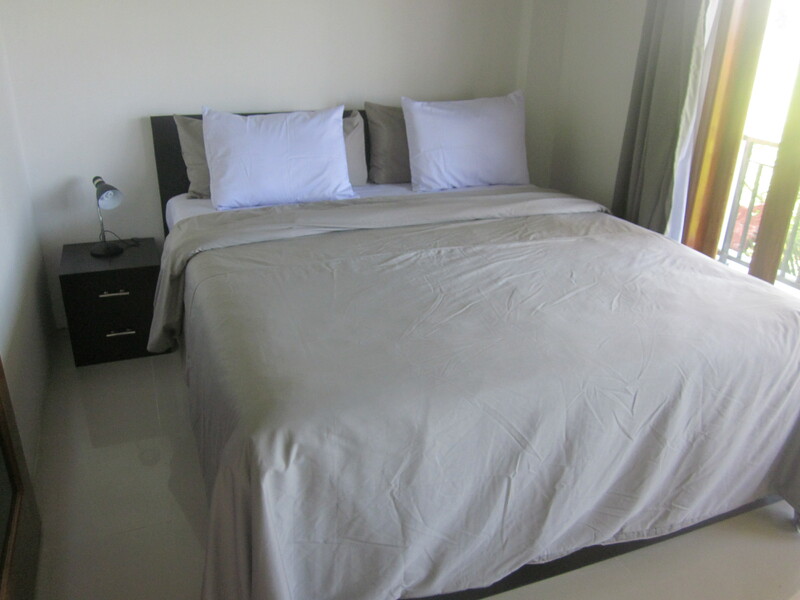 The upstairs rooms also have a loft space with two single beds. To get up to the loft area, you need to climb up the spiral staircase. You get even better views in the loft, but no terrace unfortunately. 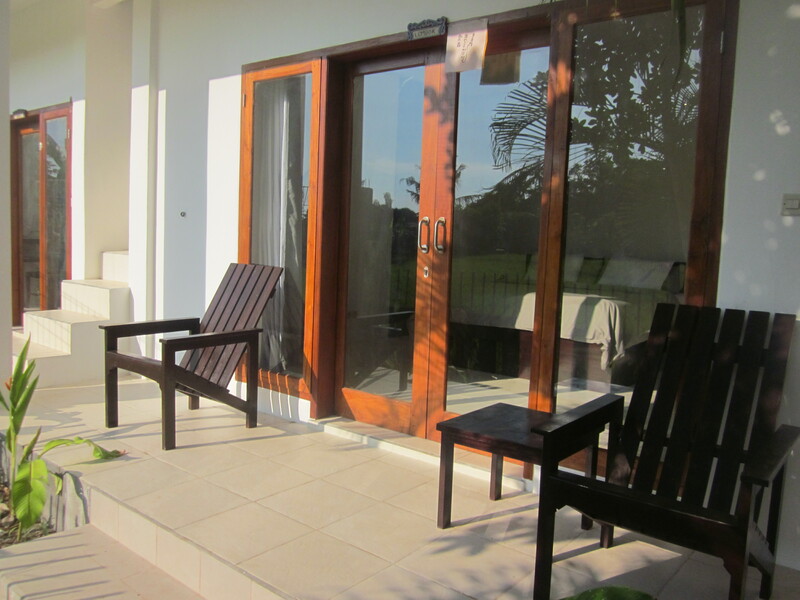 We completed the opening ceremony just before Nyepi and the rooms are now available for booking. We have tried to create a more modern style with the rooms with a higher level of facilities, including flat screen television and satellite channels. Last updated by Ammanda Naibaho at March 30, 2015 .